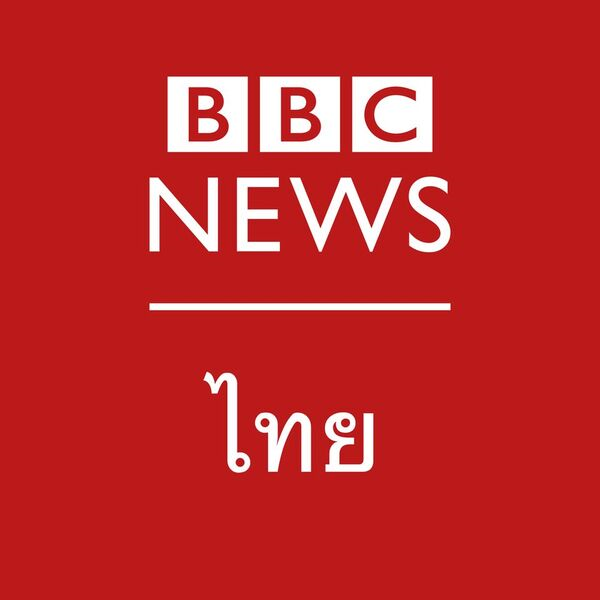 BBC World Service is an international multimedia broadcaster delivering a wide range of language and regional services and working increasingly with other parts of BBC News to serve global audiences. It uses multiple platforms to reach its weekly audience of 320 million globally; including TV, digital platforms including social media, AM, FM, shortwave, digital satellite and cable channels – and, of course, podcasts. The first series of Kalki Presents My Indian Life made a significant impact, as the BBC World Service English’s first bespoke podcast series aimed at the Indian market. It achieved good figures, attracted publicity across India and earned a very positive reaction on social media. This is an opportunity to work on Season 2. Working with a producer you will lead the production of this exciting and important BBC project. The role is hands-on – you will need to find guests, produce interviews, shape stories, oversee live events and work with audio – but you also need to help develop the vision for the podcast and help it to find a wider audience in India. 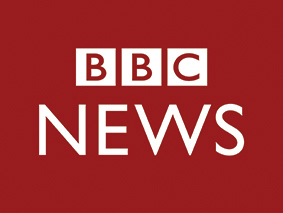 You will ensure that the podcasts and live events conform to the BBC’s Editorial Guidelines. You will also play a key role developing publicity and social media campaigns in support of the launch of season 2. Have a passion for podcasting and audio storytelling with strong experience recording and editing audio to a very high standard. Be a self-starter with strong ideas, sound editorial instincts and the ability to inspire and lead a small team efficiently and creatively. Have a strong understanding of the podcast landscape in India and globally and experience using other digital platforms in support of audio content. Have a track record making fantastic radio/audio and of finding amazing stories. Be keen, creative and experimental with a passion for making innovative and compelling audio. Have experience filming and editing video. Have ample experience of working closely with a presenter and of leading a small team. Have had experience as a successful project leader. Have some experience of being on-air (as the producers of these podcasts might at times find themselves on either side of the mic). Experience of organising live events is desirable. Any offer of employment with the BBC will be conditional upon you having the right to work in India.